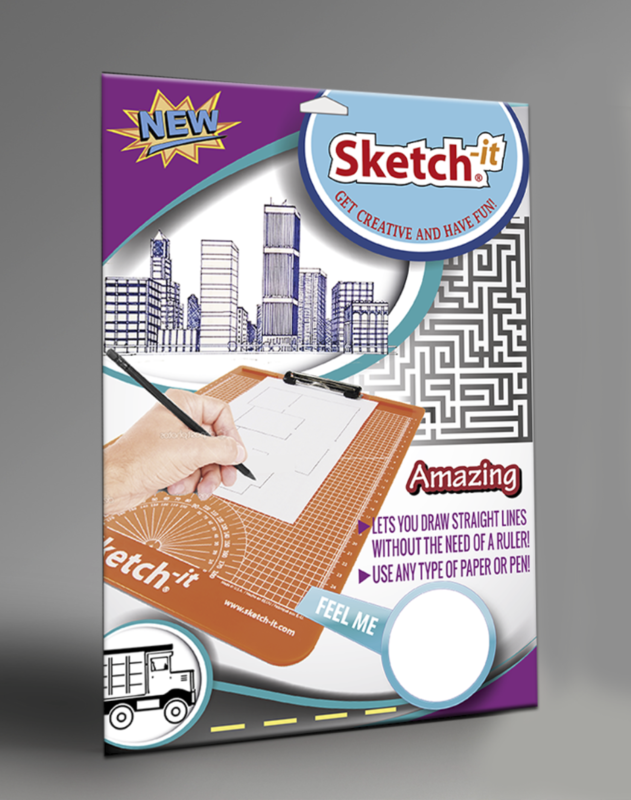 Click the button below to add the Sketch-it Kids to your wish list. Introducing the Sketch-it KIDS. Ages 5+. Get back to the basics and have fun! Follow step by step guide book to create awesome drawings which you can color. Release your imagination and draw your own designs. Comes complete with the Sketch-it drawing board and guide book. Paper and pen/pencil not included. Use regular copy paper and a pencil or pen and start your imagination!